Although the rumors are constantly swirling of when the latest Apple Watch will be released, how much it will cost and what exactly it will look like, we’re currently none the wiser and still need to wait for official word – as usual. With so many people already dying to know what the Series 4 will be like, this got us thinking: what do people actually enjoy and dislike about the smartwatch as it stands now? Is it worth the money and the hype? These points could be regarded as the general consensus when it comes to what people love and hate about the Apple Watch. Range of straps: Apple does a good job of catering for all tastes and providing a lot of tasteful watch strap options. The attractive straps from Hermès and the Nike sports band demonstrate the idea that straps can be so much more. Apple Pay: Although not a function used by every owner, Apple Pay is very useful for Point of Sale terminals and also for things like storing boarding passes. Moving to a cashless society is definitely possible in the not-too-distant-future, and things like Apple Pay are propelling this forward. Special editions: Apple certainly has fun with how it can present its watch, as the company has dabbled with gold finishes in the past, but is now moving towards ceramic for its latest special edition. Time killers: The sheer amount of apps and games on the Apple Watch make standing in queues and long train journeys just slightly less dire. Games like Lifeline can be played over the course of several days in real time, too, so this is an exciting innovation for the casual gamer. Fitness: The Apple Watch’s heart rate sensor and fitness trackers easily rival the likes of dedicated smartbands like the Fitbit. 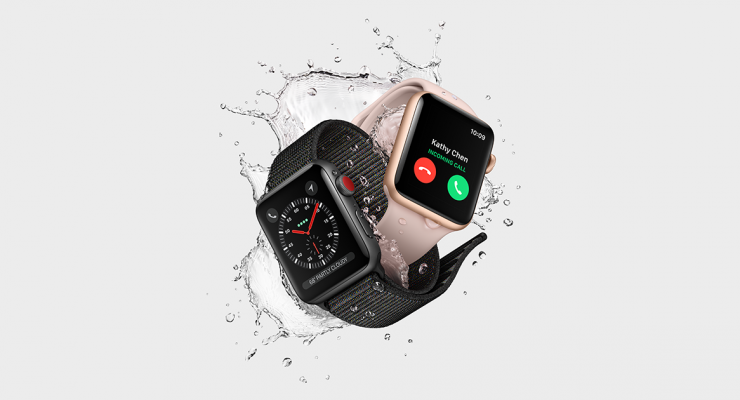 Apple’s smartwatch can track everything from BPM to calories burned, and the fact that the device is waterproof makes it great for both swimmers and surfers alike. Daily reminders to simply stand up or move around are useful for those who get caught up sitting at their computer. It’s really the best thing about the Apple Watch. 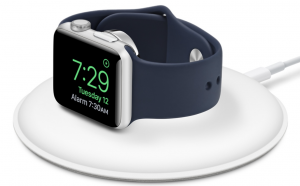 Poor battery life: The fact that owners generally have to charge the watch overnight – every night – is rather irksome. Apple definitely needs to improve the battery life for the latest model, whenever it arrives. Price: Yes, we all know how expensive Apple products are, but $329 for the most basic model is a bit steeper than most people would like. Sure, it’s not Rolex prices, but considering that a new Apple Watch it released basically every year, this is a large price to part with if you’re a casual smartwatch fan. However, purchasing one second-hand is certainly an option for those who don’t have the luxury of buying brand new. No option to type messages: Many Apple Watch wearers dislike the fact that typing an answer to a text isn’t possible. 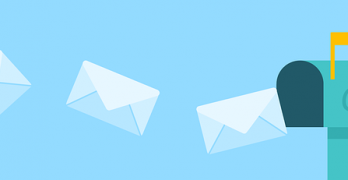 Although messages can be read and replies can be sent in the form of emojis and template answers (such as ‘Thanks’, ‘See you soon’, ‘Sounds good’, etc. ), it’s common to hear complaints of limited options when it comes to sending/answering messages. 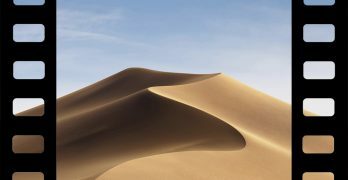 LTE connectivity issues: It’s not completely unheard of to have connectivity problems, chiefly when using Siri. This doesn’t seem to affect everyone and patches are said to fix these issues, but for some, the problem is ongoing and frustrating. All in all, there will always be lovers and haters for every gadget, even for those who only swear by Apple products. The Apple Watch has a long way to go before becoming something to replace the humble smartphone, but just what options we will have and what it will look like in 10 years will be fascinating. First, writers should know the difference between “amount” and “number”….”amount of Apps” is no more correct than “amount of people” because we don’t measure Apps or people, etc, by volume…. Learn the difference. Lastly, speaking into the watch and watching it ‘text’ my spoken message is good enough, and much better than typing, so what are people complaining about again?